Wow, things have been moving fast over here at ClassTracks HQ! This week we’re finally getting ready to launch our next big update: an authoring tool for teachers to create content on our platform, and the ability to divide content into modules or units! We’ve been working on this for a few weeks now and our rockstar development team has gotten it done! We’ll be testing the new features with a few of our teachers this week and rolling it out for everyone soon after. We’re preparing for the final round of the Emaze Pitcup 15 competition. Thanks to everyone’s votes we were one of 10 teams chosen to pitch live via webcam for a chance to win $10,000. You can watch us live on May 19th at 3:00pm GMT @ emaze.com/pitchup15/! Hope you’ll have a chance to tune in and root for us! We’ve moved into new office space, at the wonderful Emerging Technologies Center in East Baltimore, where we’ll be surrounded by local tech startups and expert entrepreneurs. If you haven’t already heard, Baltimore is a powerhouse of education technology (#edtech) and we’re super lucky to be surrounded by so many talented and dedicated education entrepreneurs. Here’s hoping their expertise helps us get our platform out to you, our awesome teachers and students, faster. 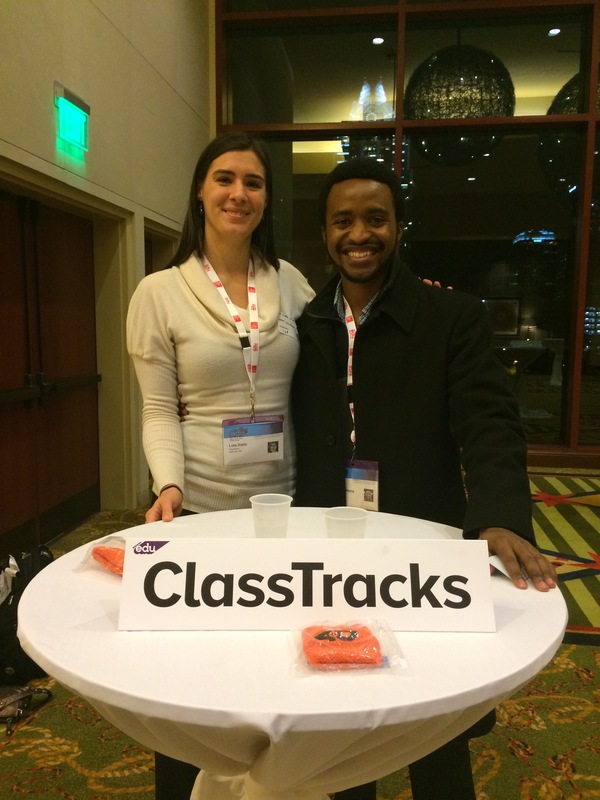 Interested in trying ClassTracks in your classroom? Comment below, tweet @ClassTracks or email us directly anytime.